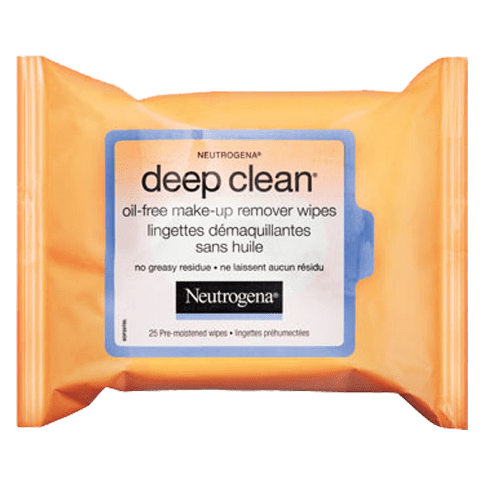 NEUTROGENA DEEP CLEAN® Oil-Free Make-Up Remover Wipes are ultra-soft, pre-moistened wipes that effectively and gently sweep away make-up, dirt, and oil for clean and fresh skin. 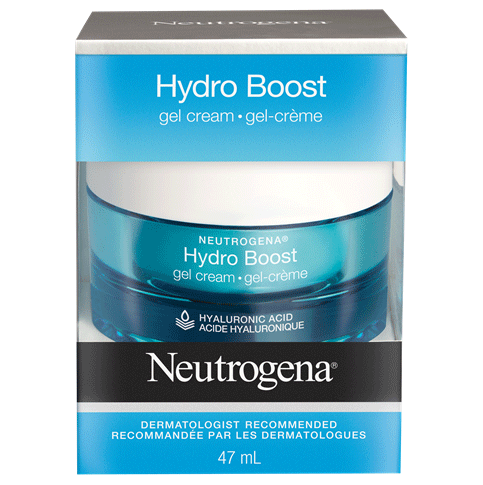 Oil-dissolvers go deep down to remove pore-clogging impurities. 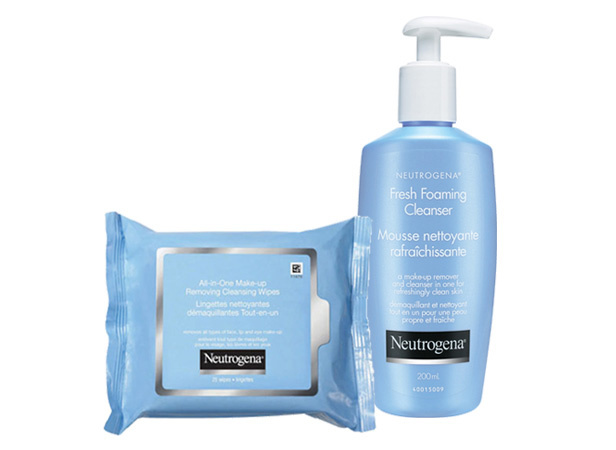 Leave skin thoroughly cleansed with no heavy residue, so there’s no need to rinse. Gently wipe cloth over eyelids, face and neck. There is no need to rinse. Dispose of the cloth in trash receptacle (do not flush). Reseal package to keep wipes moist. A quality product that delivers. I do not use too much of makeup on my face and eyes. However, these wipes do the job they are intended to do. Wipes are mild and almost odourless. Works for me. Hello and thank you for your review. We are sorry to hear our product gave you a rash and would appreciate the opportunity to speak with you directly. Please call our Consumer Care Center at 800-265-7323, Mon-Fri 8:00am-8:00pm EST. We look forward to hearing from you. 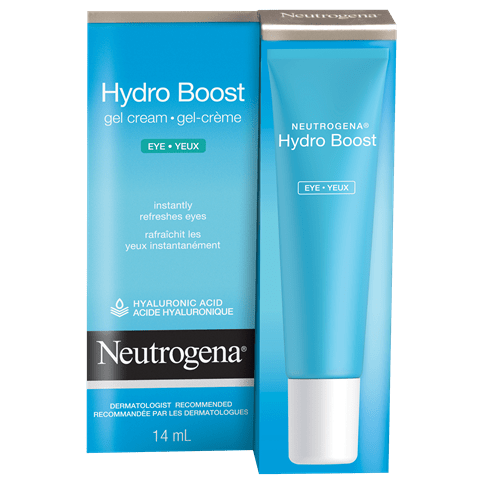 This will remove your make-up, but burns like heck!